In the financial world, criminals will find a way to create fraudulent practices around any type of activity. Buyers looking to get their home purchase funded are instantly exposed to possible mortgage fraud the moment they start talking to potential lenders. It is important that buyers understand the real estate transaction process and spend some time protecting themselves from mortgage fraud. There is no one type of mortgage fraud to watch out for as criminals have developed several different ways to cheat buyers. The most common types of fraud include identity theft and fake appraisals that lead to inflated mortgage amounts. Equity skimming is another form of mortgage fraud that involves investors literally stealing the equity from distressed properties while promising to help a seller get out of financial trouble. In some cases, criminal lenders convince buyers to get involved in mortgage fraud with the promise of splitting the profits. When you provide false information for a mortgage application, you are breaking the law. A buyer should never agree to get involved in mortgage fraud and should instead turn that lender into the authorities. Never do business with a lender that does not have a history you can research. When you put the word out over the Internet that you are looking for a mortgage, you will get a variety of responses from a variety of lenders. You should do proper research on every lender and make sure they are legitimate financial institutions. If you can get lender referrals from people you trust, then that would be even better. Fraudulent lenders often try to get new customers by making offers legitimate lenders would never make. For example, a real lender is not going to approve a $100,000.00 mortgage without a down payment of at least 20 percent. Even with great credit, a lender is going to want a down payment. Other gimmicks include no interest payments for the first year and a lavish resort-style vacation with approval. A lender who encourages you to submit false information to your mortgage application or hands you a blank form to sign and tells you to trust them is looking to commit fraud. Even a first-time home buyer can detect suspicious tactics during a mortgage application. If you feel that a tactic may be suspicious, ask the lender to give you time to talk to your attorney before you sign anything. Any lender that recommends you do not talk to your attorney or tries to complete the entire process in one meeting is using suspicious lending tactics. 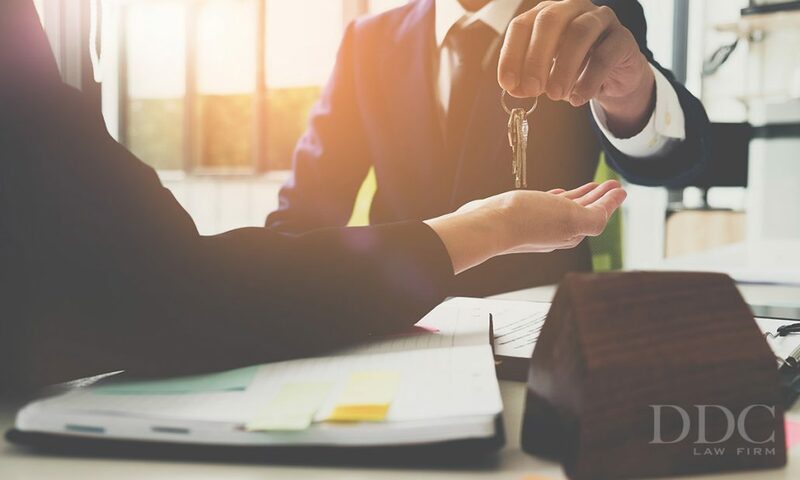 People tend to get very excited about buying a home, but that excitement can be tempered when the buyer comes across a potentially fraudulent lender. You should ask plenty of questions and do plenty of homework to avoid becoming the victim of a fraudulent mortgage lender. Buying Vs Leasing a Home Investing in Real Estate- Where Do You Start?